Young Professionals in Yachting was originally founded in South Florida to create a platform for young professionals in the marine and yachting industries to meet regularly, network with their peers and build skill sets to support their growth within the industry. 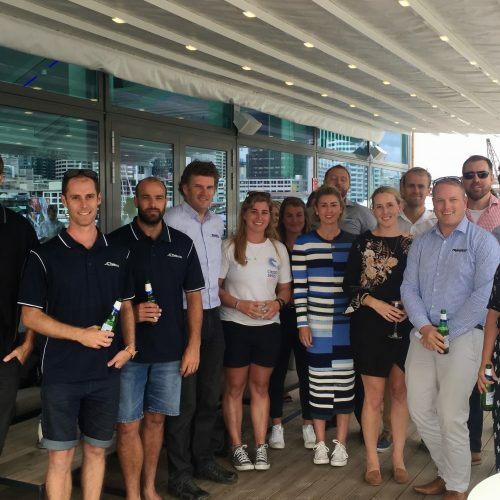 The goal of the New Zealand charter is to up-skill its members through facilitating networking events, meeting, up-skilling seminars and to be seen as a strong representative group representing young professionals in the New Zealand marine industry. New Zealand members will be invited to participate in international YPY events, take advantage of their networking opportunities and be part of the global YPY family. Growing up in the idyllic Bay of Islands, New Zealand, Chris was drawn at a very young age to the ocean and developed a passion for diving and fishing. The Bay of Islands was Chris’ home for the first 19 years of his life before moving to London. At 21 Chris sailed for three months around South East Asia before finding a home in Canada for seven months and eventually moving back to New Zealand. 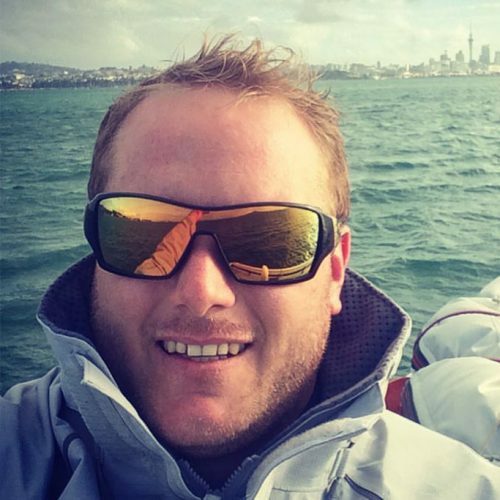 In 2014 Chris moved to Auckland and answered his calling to work in the marine industry, starting as national account manager for Oceanmax. 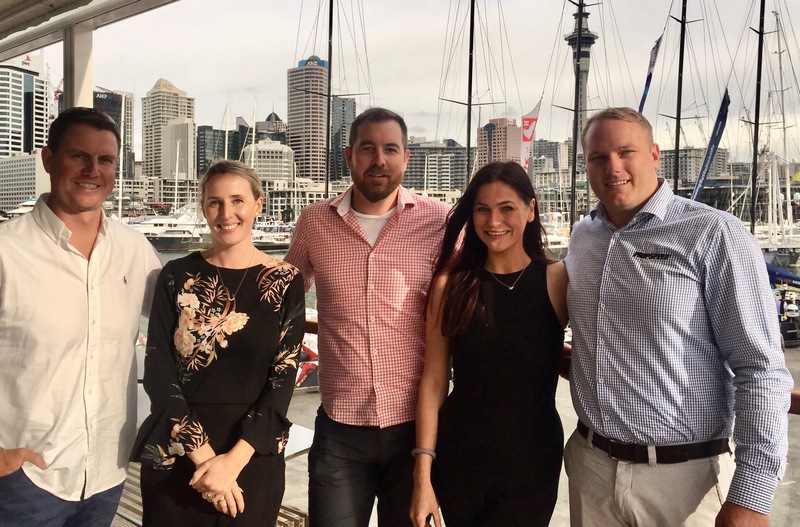 In the past four years he has not only used his existing passion for the marine industry to grow Oceanmax’ sales internationally but found a new drive to help grow New Zealand marine business and drive young people in the marine industry to success. 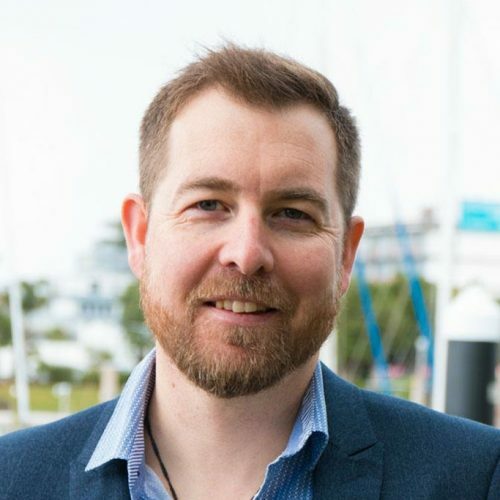 As well as being the international sales manager for Oceanmax, Chris sits on the boards of NZ Marine and the NZ Marine and Composites Industry Training Organisation, and is chairman of the NZ Marine Commercial Vessels and Big Engine Group, and founder and chairman of YPY NZ. 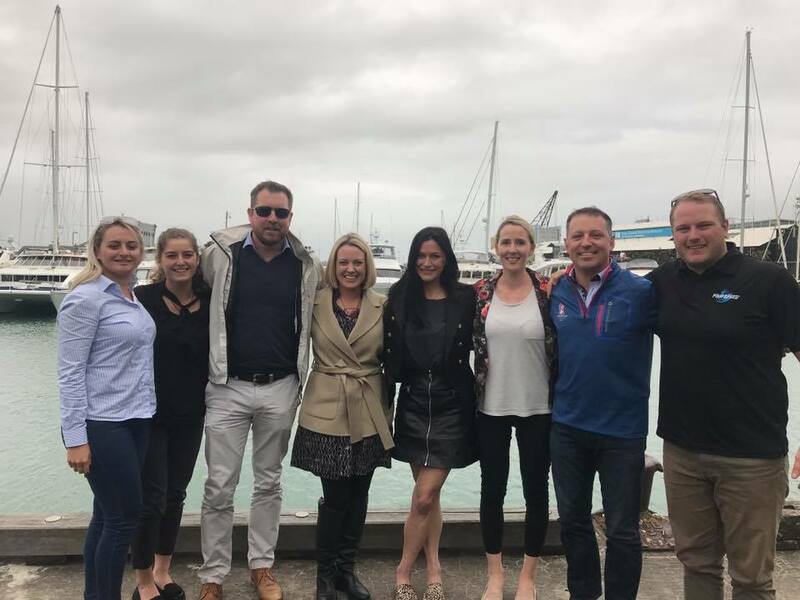 From a young age Stacey has always been out on the water - fishing, cruising and enjoying the relaxed ocean life, so applying for a job at New Zealand’s only and leading marine industry association was a no brainer. 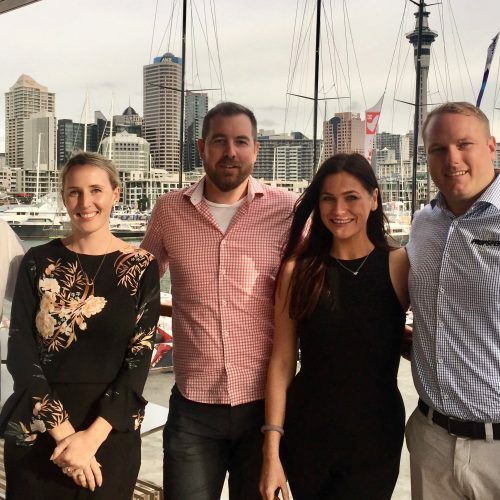 Since starting at NZ Marine in 2010 Stacey has become the Event and Export Manager, managing up to 10 events per year including New Zealand’s largest on water boat show – the Auckland On Water Boat Show in September in Auckland’s Viaduct Harbour, New Zealand. 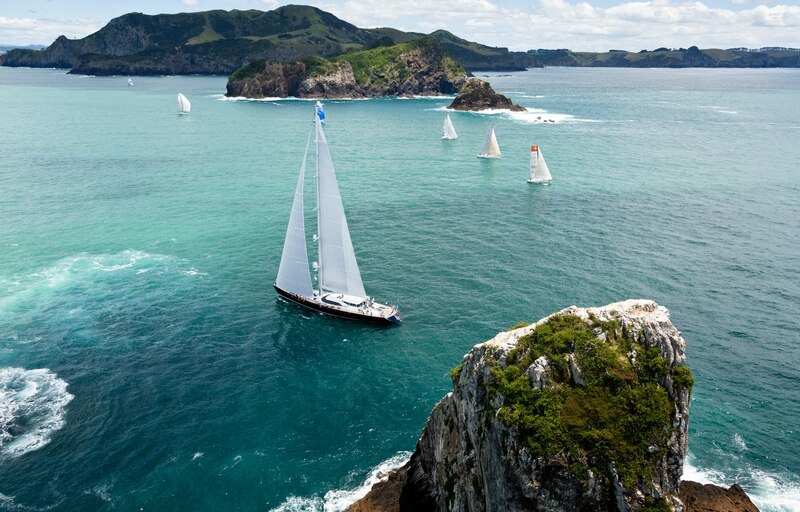 She's a key figure in ensuring New Zealand's marine reputation maintains its place on the global stage and enjoys helping companies reach their potential in the international marketplace. 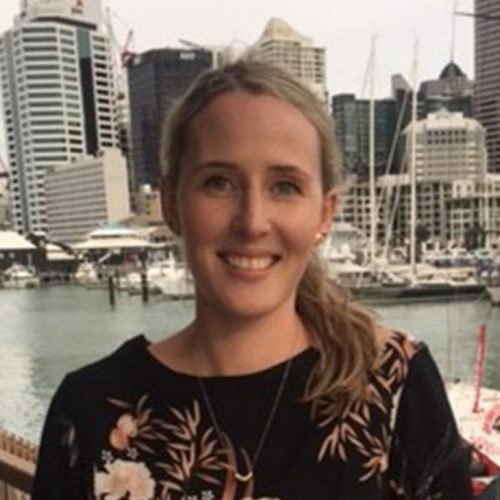 Stacey is passionate about providing young professionals in New Zealand a platform in which they can network, upskill and enhance their professional career and is looking forward to growing the newest Chapter in New Zealand. For the last six years, Isla has been helping businesses tell the story they want to tell, to the audience they want to reach through her PR agency, Albatross PR. Seeing both young and established companies extend their influence in the marine and superyacht sectors means she's passionate about the future of the market and keen to see the next generation take their place on the world stage. 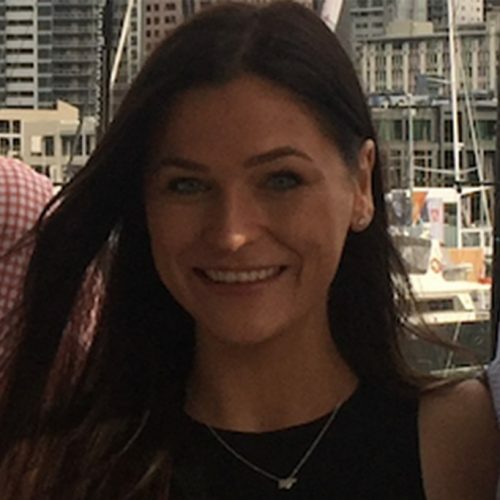 Beginning her career in journalism in Auckland, stints in Brisbane and Rome saw her hone her writing skills before a move to London introduced her to the superyacht industry through a job in a sector publishing house. 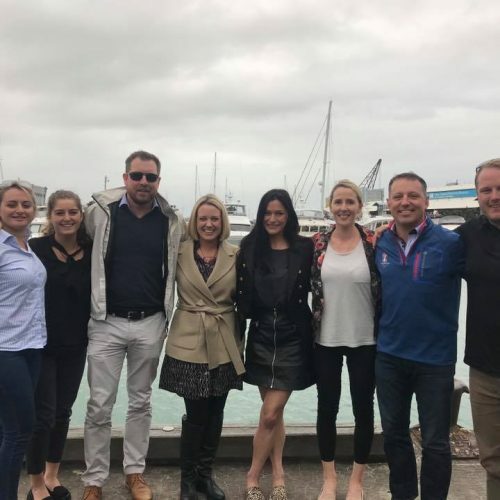 Eventually her love of the ocean won out over city life though, and now there's nowhere she'd rather be than in New Zealand helping promote southern hemisphere companies to the world. Andrew has been lucky enough to make a career in the sport he loves. 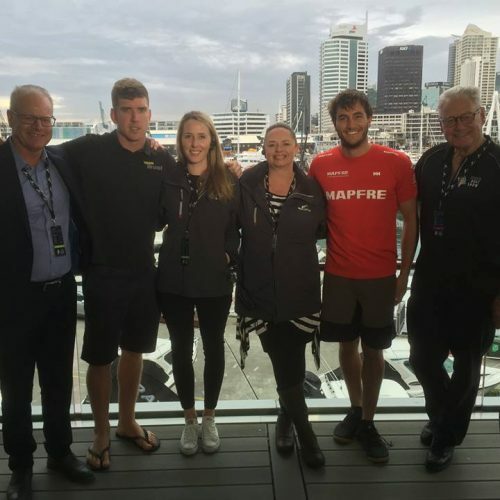 He is the chief operating officer for Yachting New Zealand, the national sports body for sailing in New Zealand, fostering all levels of the sport from grassroots to the Olympic Games. 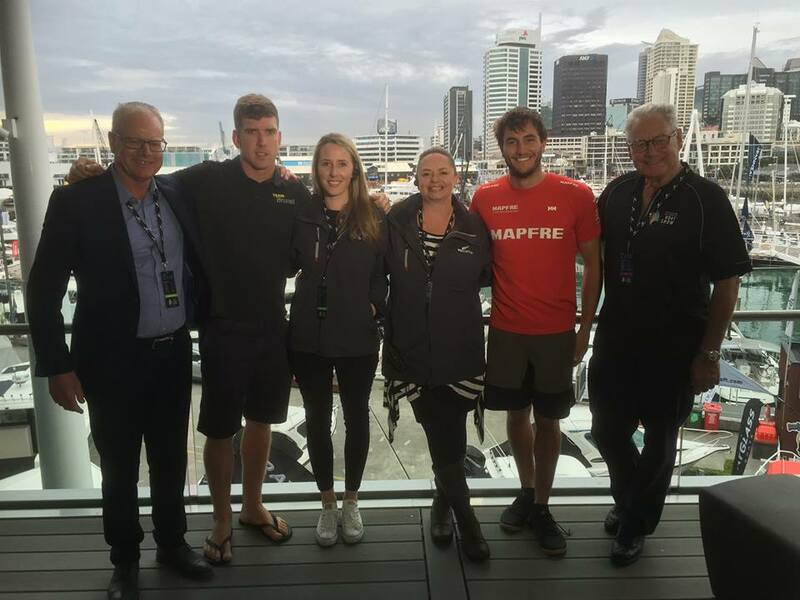 Andrew also has role with World Sailing, the world body for the sport, looking after development in Oceania, including emerging nations. 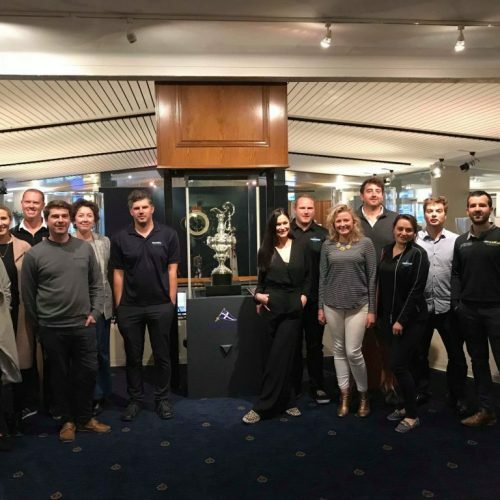 Andrew sees a YPY as a huge opportunity to connect the talented pool of people involved in the sport to successful leadership careers in the marine industry. 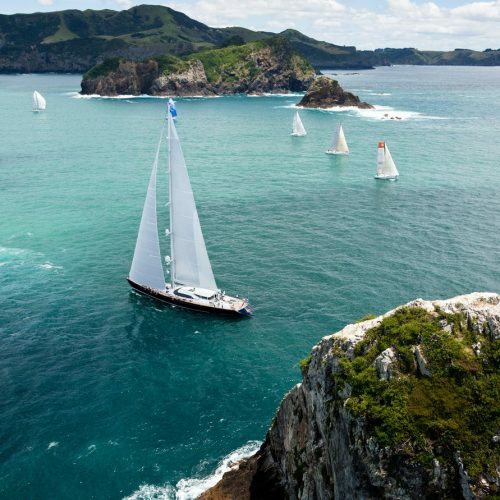 Kit grew up in New Zealand and was introduced to the ocean and boating at a very early age. His passion for the sea meant the progression into the Marine Industry was inevitable. Kit founded Kit Carlier Design, a yacht architecture and interior design studio in 2014 following a professional career as a qualified boat builder, project and production manager and lead designer for many iconic yards and projects. Kit brings a wealth of knowledge and experience from his 22-year career and is passionate about the marine industry and its future. 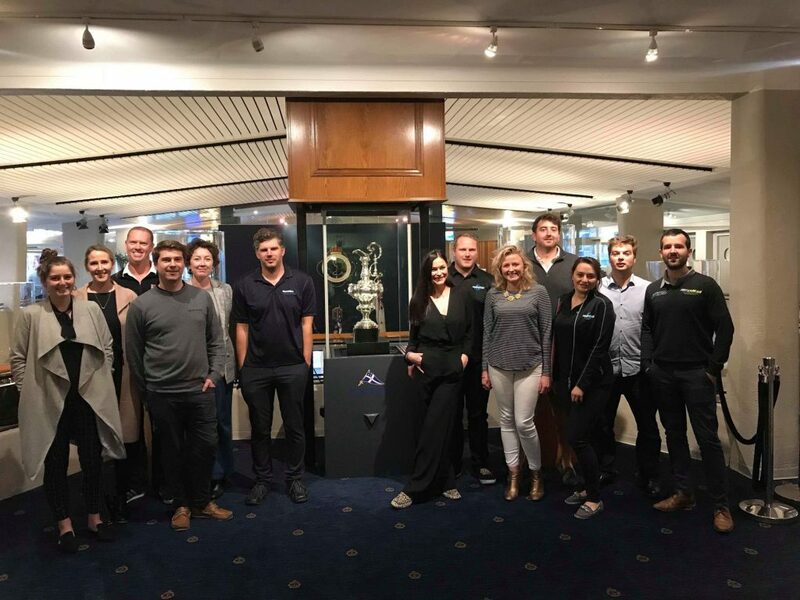 At a seminar held at the Royal New Zealand Yacht Squadron, YPY welcomed Dave Wild; a futurist who aimed to helped members up-skill their leadership abilities and create their own futures, faster. 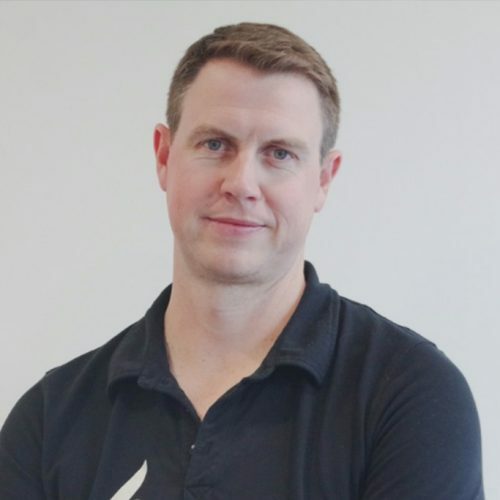 Wild has significant experience working as a strategist and innovator for design, marketing and innovation consultancies and has led workshops in New Zealand, Australia and the US. 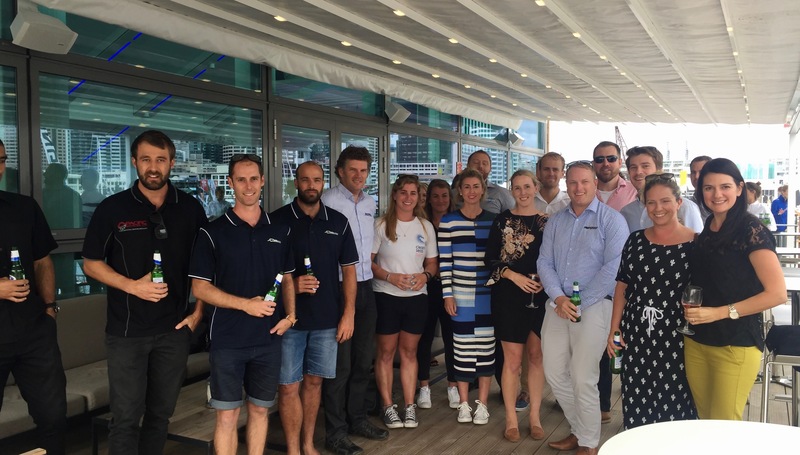 With members taking part in a number of interactive activities to get them employing new thought strategies and approaches to their companies, the event was a resounding success – topped off with networking drinks alongside the America's Cup.